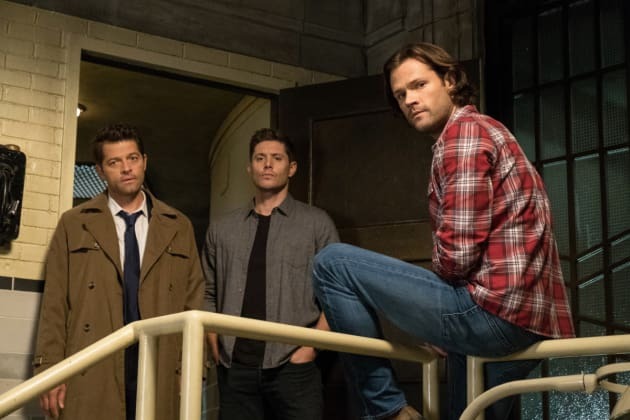 Sam and Castiel track down a Shaman who may be able to help a friend on Supernatural. "Unhuman Nature" is the seventh episode of the show's 14th season. 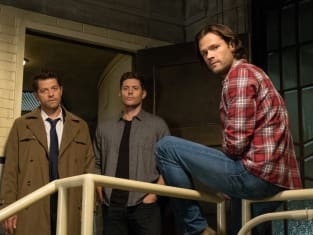 Supernatural Season 14 Episode 7: "Unhuman Nature"
Permalink: He was stabbed through the heart and he exploded. There is a devil, and we should try to fight him, but sometimes we just can't. Permalink: There is a devil and we should try to fight him, but sometimes we just can't.